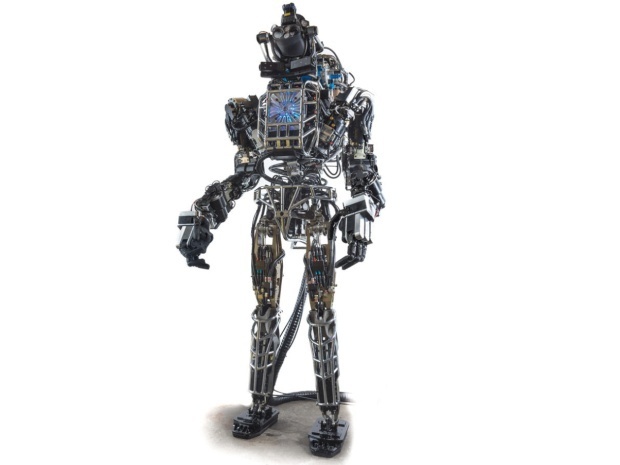 Recently, DARPA introduced Atlas, a humanoid robot created and developed by Boston Dynamics. This robot was designed to supplement the man power during major disasters, such as accidents in nuclear power plants like the one that happened in Fukushima Daiichi few years ago. Although the robot looks like the early generation of Terminator, Atlas‘ current purpose is to help humans in need. The humanoid robot is 1.80 m tall and it was unveiled on 11 July 2013. This robot has been developed to help humans in dangerous situations such as nuclear explosions or earthquakes. The project was funded by DARPA (Defense Advanced Research Projects Agency), a division of the Department of Defense that is specialized in the research and development of new technologies for military purposes. 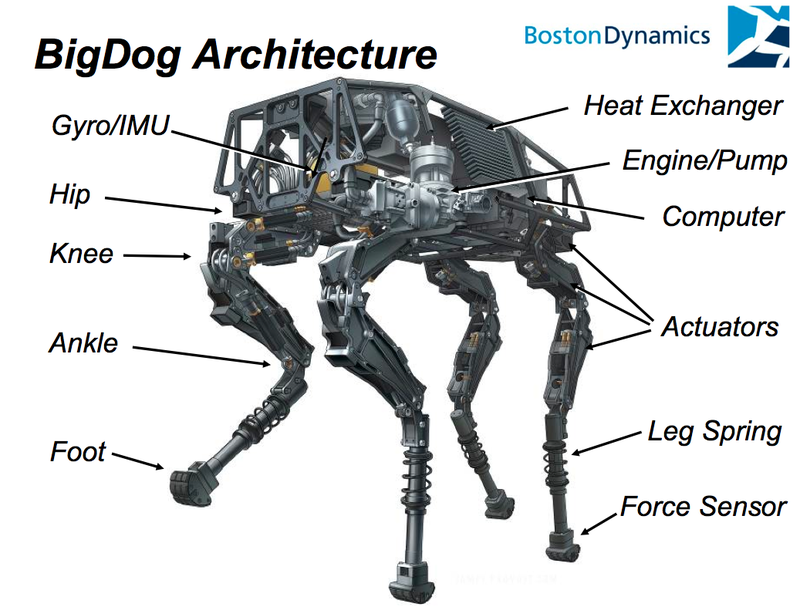 Boston Dynamics is a company that have also created BigDog, a kind of monstrous robot moving on four legs. Their new creation, Atlas, is equipped with several cameras and a laser rangefinder that measures distances. Atlas is able to move on rough terrain, to handle human tools or to move through obstacles using its hands and his feet. DARPA Robotic Challenge contest aims to encourage the development of machines that can be used as an emergency response to major natural disasters. The contest will be held in December 2013 in Florida. The seven competing teams will each receive an Atlas robot, and they must program it until the day of the contest. Each robot will be the subject to various events, such as breaking a wall, drive a car or pick up debris.